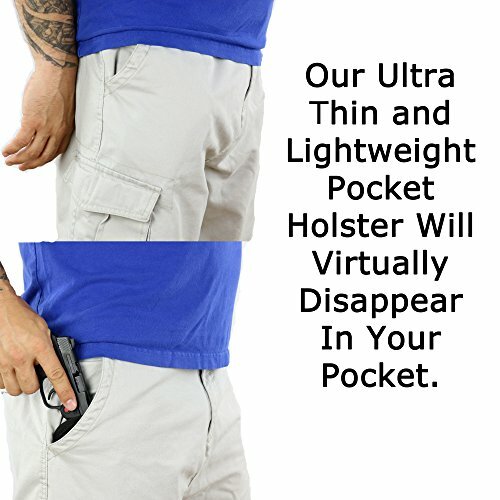 Holsters And Stuff are reluctantly offering the popular ComfortTac Ultimate Pocket Holster | Ultra Thin for Comfortable Concealed Carry | Fits Pistols and Revolvers from Glock Ruger Taurus Smith and Wesson Kimber Beretta and More at a brilliant price. 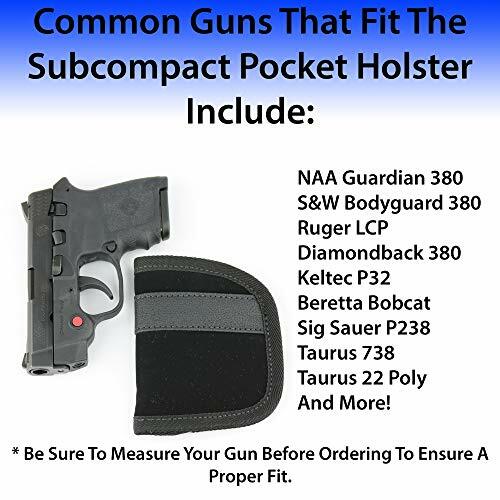 Don't pass it by - buy the ComfortTac Ultimate Pocket Holster | Ultra Thin for Comfortable Concealed Carry | Fits Pistols and Revolvers from Glock Ruger Taurus Smith and Wesson Kimber Beretta and More here now! 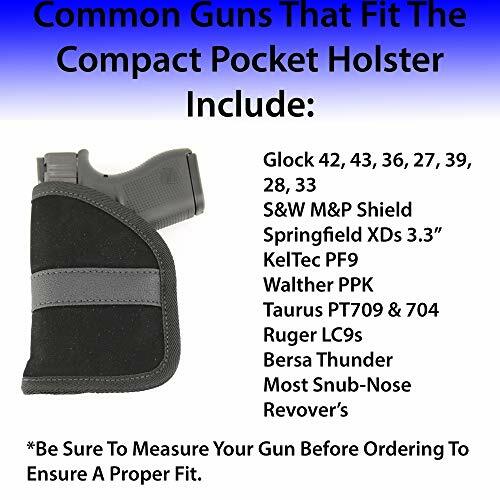 The Ultimate Pocket Holster by ComfortTac will fit a vast range of subcompact as well as micro pistols from several various makers. LIGHTWEIGHT & COMFORTABLE - Made of lightweight neoprene for comfortable concealed carry. 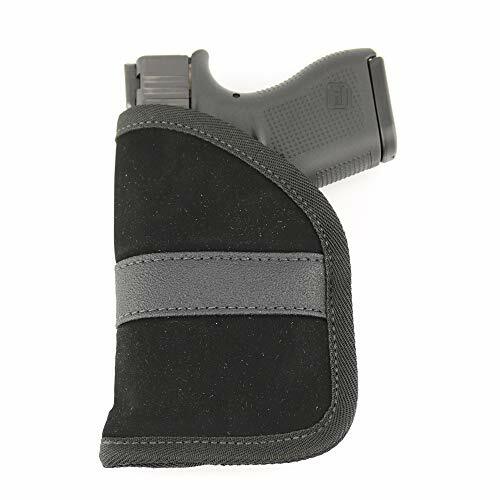 The neoprene is covered in a suede like material inside and out to provide protection for your gun while the exterior lining of the holster grips the inside of your pocket to ensure your holster stays in your pocket when you draw your gun. 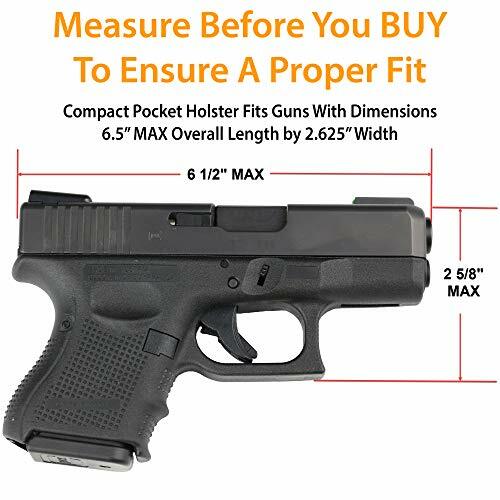 TWO SIZES TO FIT MOST PISTOLS - Subcompact holster measures 4" tall by 3.25" wide to fit a wide range of sub compact and micro pistols. Compact holster measures 5.75" tall by 4" wide to fit a wide range of compact pistols and snub nose revolvers. This includes popular guns like the Glock 42, 43, 36, 26, 27, 39, 28, and 33 as well as Smith & Wesson M&P Shield, Ruger LC9s, as well as many others from Taurus, Kimber, Bersa, Rock Island, Beretta, CZ, Karh, Walther, and More. AMBIDEXTROUS - Carry in right or left pocket and draw with right or left hand. You can even carry in your back pocket if you prefer. 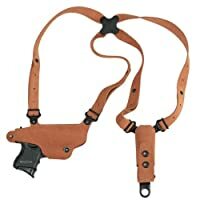 FAST SMOOTH DRAW - The suede like lining provides a smooth draw while the suede like exterior grabs the pocket to ensure the holster says in your pocket when you draw. 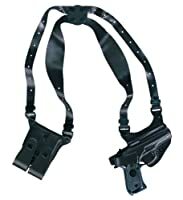 A rubber strap also helps keep the holster in your pocket when drawing your gun. 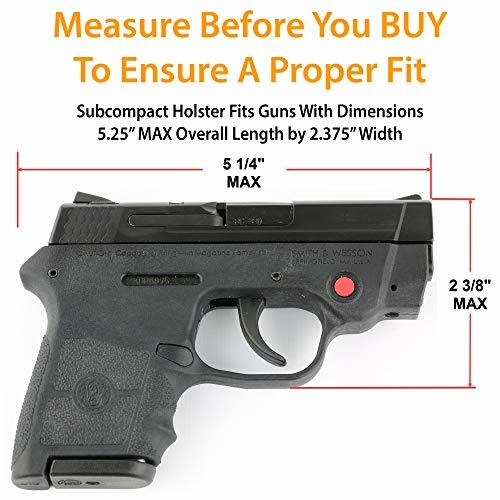 COMFORTABLE CONCEALED CARRY GUARANTEE- all ComfortTac products come with our Buy and Try Satisfaction Guarantee. 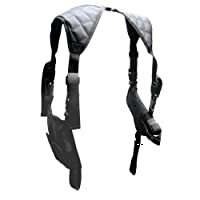 Buy and Try any ComfortTac holster (yes, you can use the product) and if you're not 100% satisfied with your ComfortTac holster simply request a refund or exchange within 30 days.